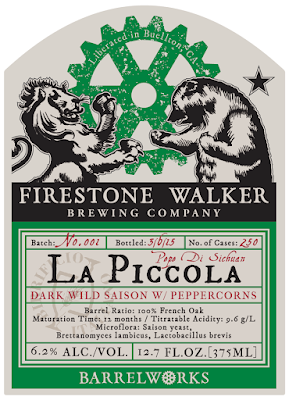 Paso Robles, CA: Multiple versions of the same collaborative dark saison wild ale—called La Piccola—will be unveiled at the 2015 Firestone Walker Invitational Beer Fest on May 30, capping off a year of cross-continental brewing hijinks between brewmasters Agostino Arioli of Birrificio Italiano and Matt Brynildson of Firestone Walker Brewing Company. Have you ever been to an amazing event, and looked forward to attending it the next year? That's how I feel about every event that is put on by the folks at OC Brew Ha Ha. Last year was the first year of Sabroso and I had such a great time! You can read about my recap from last year here. This year's event, held this past Saturday, had the same elements as last year, tacos from local restaurants and food trucks, a great variety of beer, and wrestling. Of course, this year, though, there were more taco choices, more breweries pouring beer, and more wrestling matches. Just like last year, there was a competition among the restaurants and food trucks who made tacos. This year's winner of the taco competition was Dos Chinos. Sabroso was held in the same location as last year, which is adjacent to major freeways in Orange County, but feels as if you are hours away from any major metropolitan area. I love this about both Sabroso and Brew Ha Ha. It makes the event feel a bit more relaxed since it is held in a park setting filled with trees and next to a lake. The venue has an upper level, which is where you enter the event and where the food booths/trucks were located. Various vendors were also on hand, such as Craftbeerd, which sells some of my favorite beer related t-shirts and artwork. The mid and lower levels are where the majority of the breweries were located as well as a stage with live music and the wrestling ring. The variety of breweries at the event allowed both novice and more seasoned beer drinkers to be able to find something that would interest them throughout the day. Although it was a warm day, the ample shade provided by both the large shade trees, canopies at each brewery's station, and expansive seating area on the upper level helped to ensure festival attendees would not swelter too much. In addition to extra wrestling matches this year, two local breweries also had a match up in tag team wrestling. Bottle Logic Brewing and Noble Ale Works decided to take their local friendly competition into the wrestling ring. The Bottle Logic Brewing and Noble Ale Works match was talked about throughout the day. "Are they really in a fight? Have you seen their instagram posts? I heard that they don't like each other! I wonder who's going to win?" In the end, the match which had wrestlers wrestle on behalf of both breweries ended up in a draw. After the end of the match, it was announced that Bottle Logic Brewing and Noble Ale Works will be working on a collaboration beer. 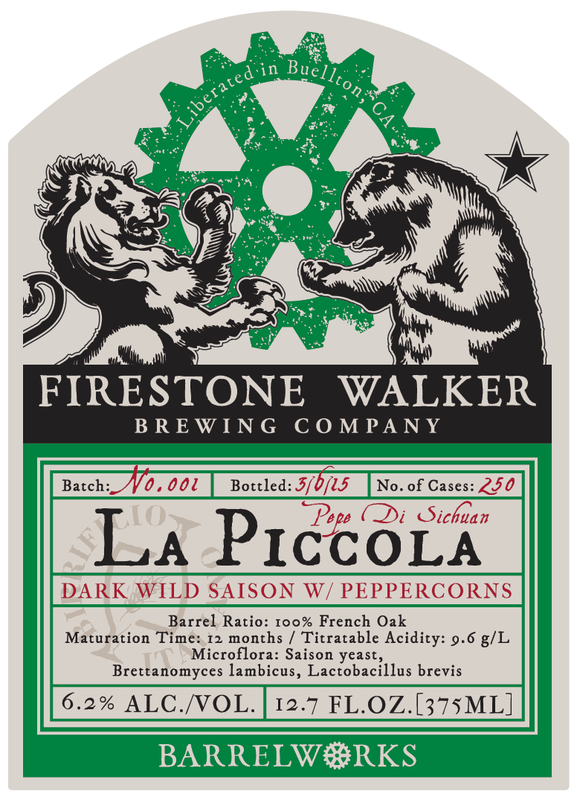 This was such a great way to announce a collaboration beer! I had so much fun at Sabroso this year and can't wait for next year's festivities!